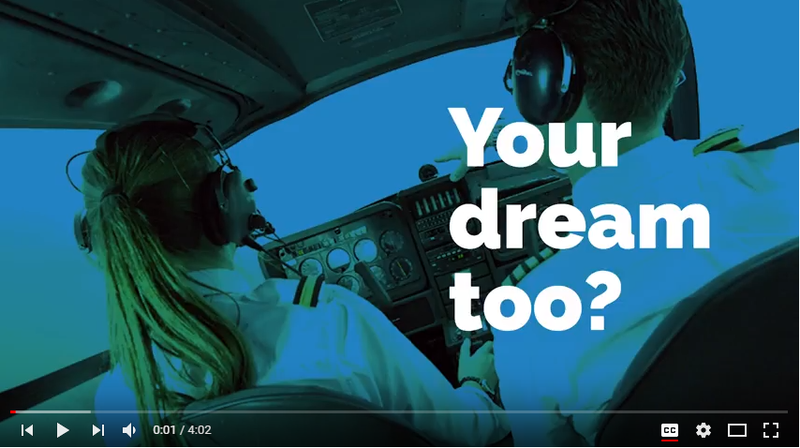 The reality of becoming a pilot is often different than the childhood dream of flying. In a mini video series, featuring 6 European pilots, we will show you 6 very different paths to the profession. This genuine and 1st hand testimonies of pilot training, the financial burden, the (un)expected hurdles, the role of the parents and eventually the reality of the job market are a real eye opener for anyone who is considering this profession! 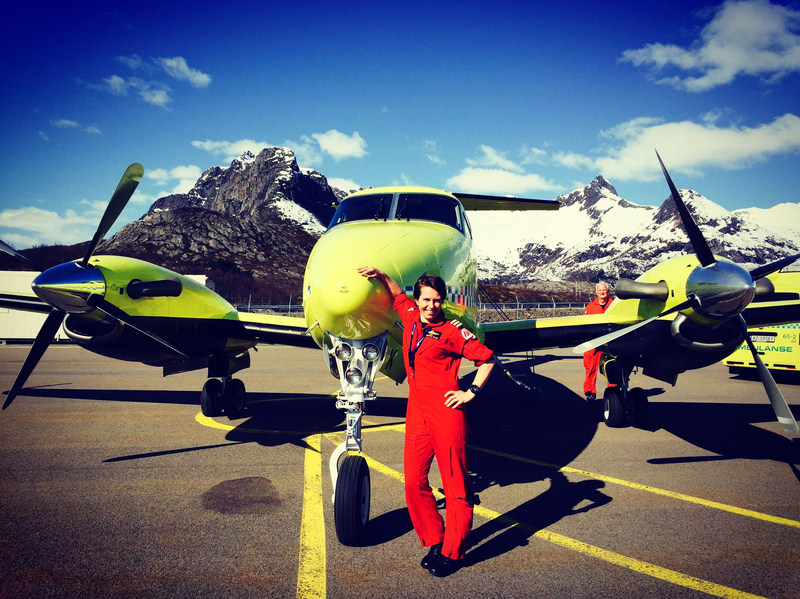 Captain on the Super Kingair Beech 200, flying Air Ambulance in Norway on my 11th year and loving every moment of it! Also a pilot union representative at my base. I did my training in the US on a Part 141 flight school that included classroom and ground school training, starting with 0 flight hours, also worked as a Flight Instructor afterwards in the US. 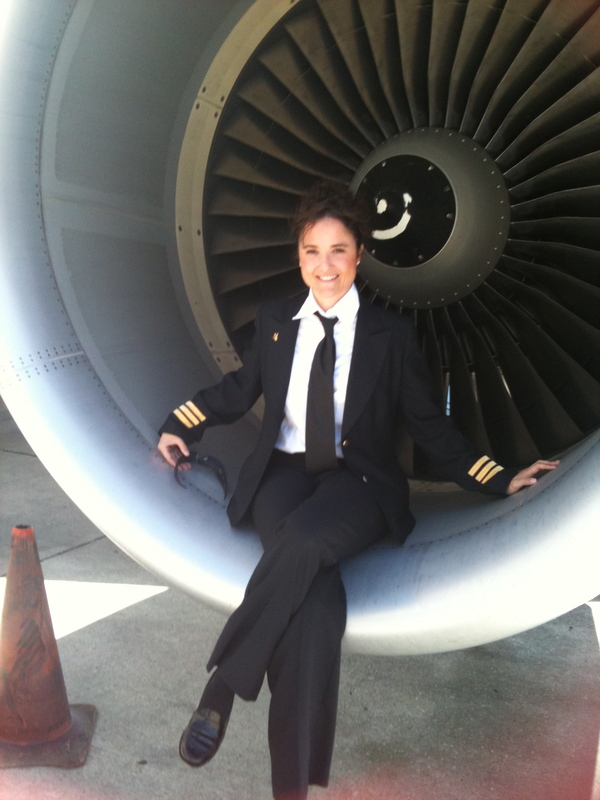 I hope to inspire women especially who have the dream of becoming a pilot – If it is truly your dream in life, go for it and give it your all! My name is Donny Schuler from the Netherlands. I work for KLM flying the B777/787 as a First-Officer. I did my training at the NLS in the south of the Netherlands and finished it in 2001. In 2002 I started working for Ryanair and in 2005 I was employed by KLM. 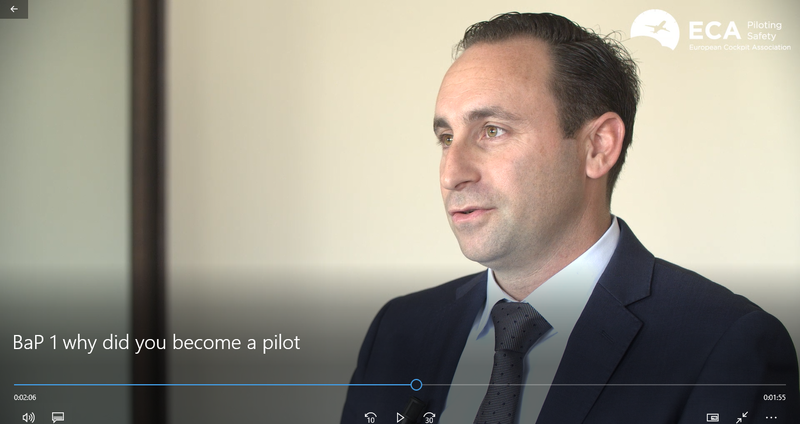 The reason I participated in this project is because as a Board Member of the Dutch ALPA I am responsible for the committee young pilots which focusses on ab-initio pilots in flight training and orientating the job market. My name is Dale Mudie and I am a First Officer for Europe’s largest regional airline, based in the U.K. I have been in this role for 18 months now and in order to get here I chose to undertake my flight training via the modular route, attending flight training establishments in the U.K., Sweden and Ireland. I got involved in the ECA project because I firmly belief in giving everybody a fair chance at success in whatever they choose to do in life. I want my message to be clear, that if you have a deep-rooted passion to achieve something then it can be done if you just stay focused and work hard. 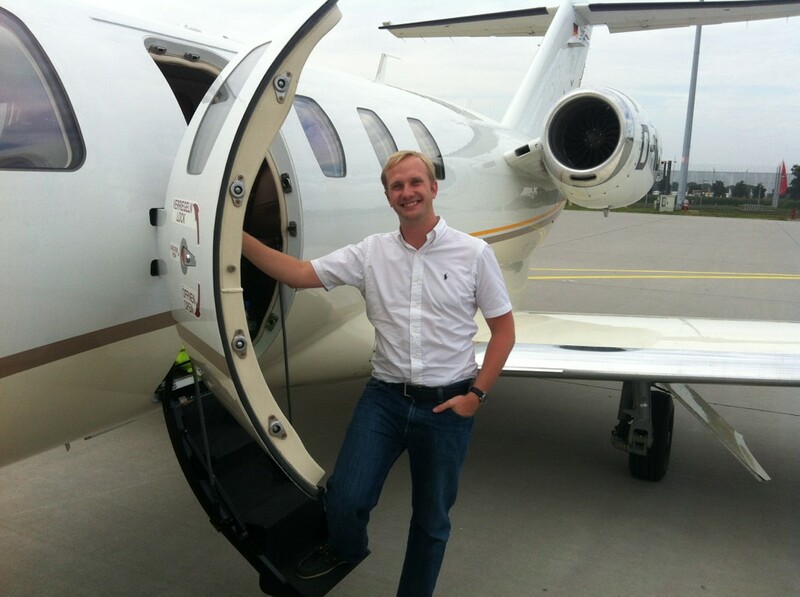 My name is Thorsten Wenzl, I am 30 years old and I am employed since 2016 as a First Officer on Airbus A320 with Condor, a part of Thomas Cook Group Airlines. I quit my studies of Aeronautical Engineering to start pilot training with Lufthansa Airlines at the age of 24. During the prolonged waiting times during the training I picked up my studies again to finish a B.Sc. in Management & Technology. 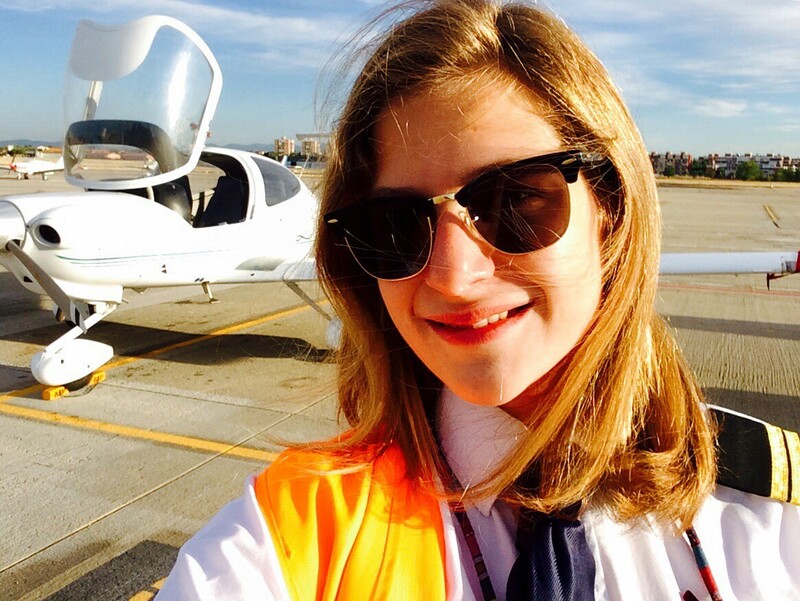 I wanted to share my experiences with you because I want to encourage everybody to think about this profession as rational as possible and therefore being able to find long-lasting joy as a pilot. I would also like to encourage people to see being a pilot as desirable plan B and not the other way around. It can be a really great job, but not at every price. My name is Maria F. Suárez. I studied the Integrated pilot course in a flight school in Madrid, Spain, where I also worked until a few weeks ago. Currently I started working for a Spanish airline. When I heard about the 'Becoming a pilot’ project I thought it was a great idea. 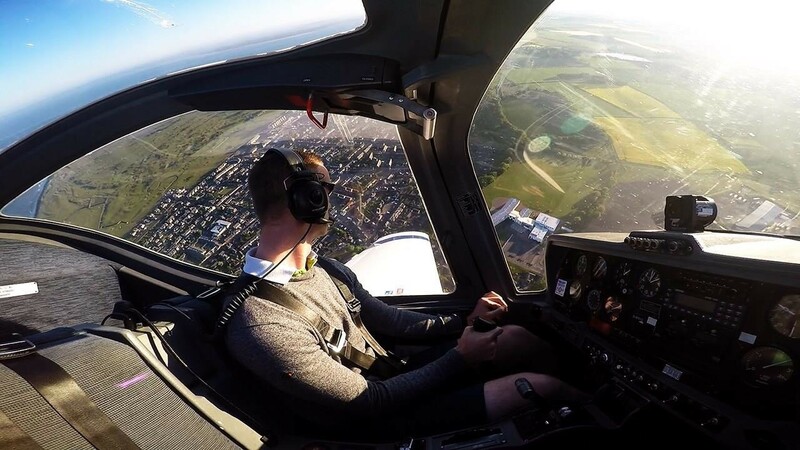 I believe everyone should know what to expect realistically once entering this profession, the (hidden) costs and different paths to becoming a pilot.